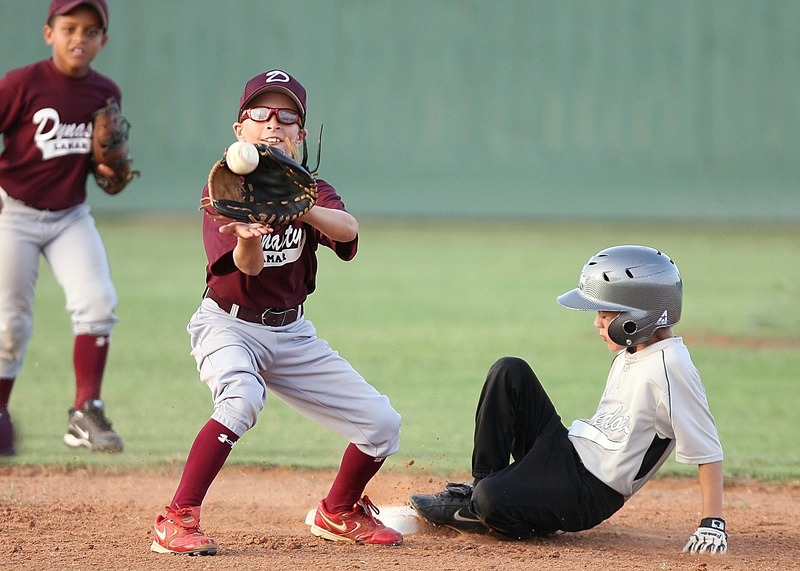 Proponents of travel baseball argue that playing more games against the best possible competition facilitates athletic development. It is hard to disagree with that. However, I urge parents with kids under the age of 12 to evaluate travel baseball with a more critical eye. In doing so, parents should ask the following questions: 1) Is my son really playing the best completion, or is he playing against mainly watered down teams in over-hyped tournaments? 2) Is the focus too much on winning and not on my son’s athletic, social, and emotional development? 3) Is my son’s travel schedule so rigorous that he has lost his ability to be a kid? 4) Is the pressure associated with playing tournament competition age appropriate? 5) What are my son’s long term goals regarding baseball, and how does participating in travel baseball fit with those goals? * Do not let your son play travel baseball until they are at least 12 years old. 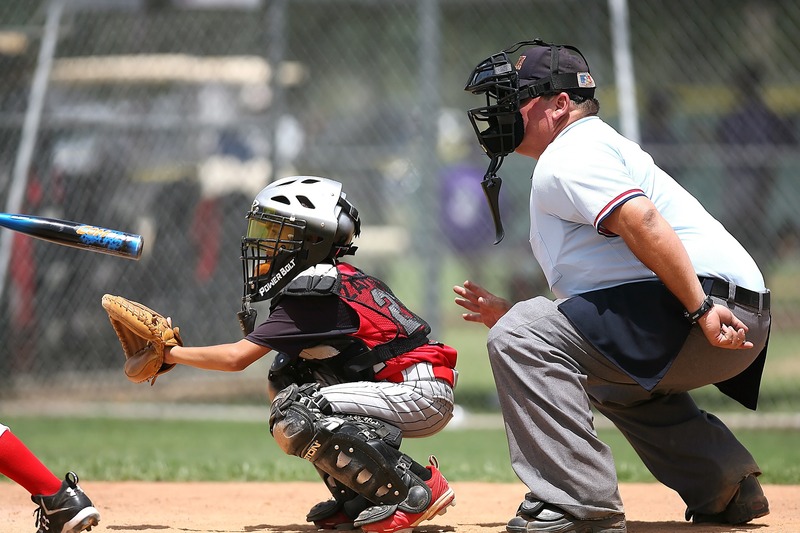 If you feel that it is absolutely necessary to play travel baseball before the age of 12, find a team that plays about 30 games with minimal travel. * Look for teams that focus on player development, not winning. Gravitate towards coaches who understand emotional and social development. This can be more important than baseball knowledge. * Seek out teams with professionally trained coaches or teams who have hired professional coaches to consult with the team throughout the season. * Find teams who run practices during the season. Running practices during the season is a critical component to the athletic development of young players, as this gives them opportunities to improve skills that were not performed correctly during games. * Be careful of newly formed travel team. New travel teams are usually formed by those who have self-serving reasons for creating this new team.